Hi there, nice to meet you. Let me introduce myself: I am your future diving instructor. You can call me Captain. 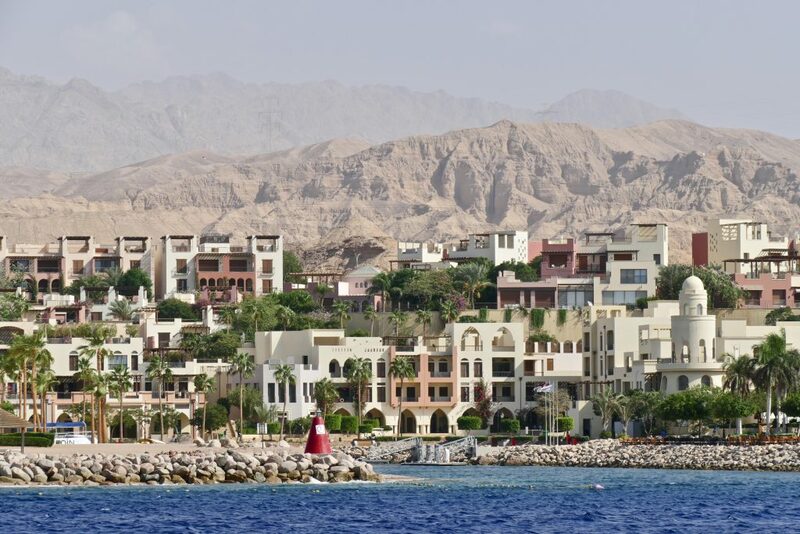 The port city of Aqaba in the south of Jordan is my home. 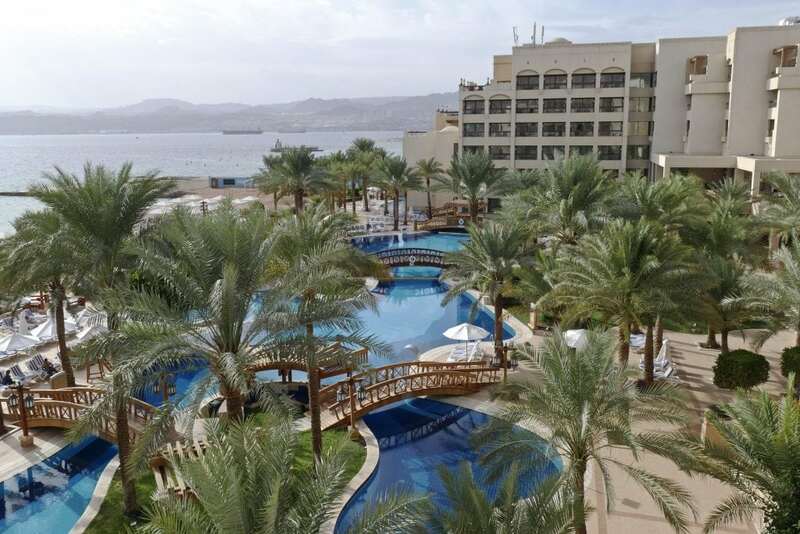 You were wondering if Aqaba is a good place for diving? No problem, I will show you. 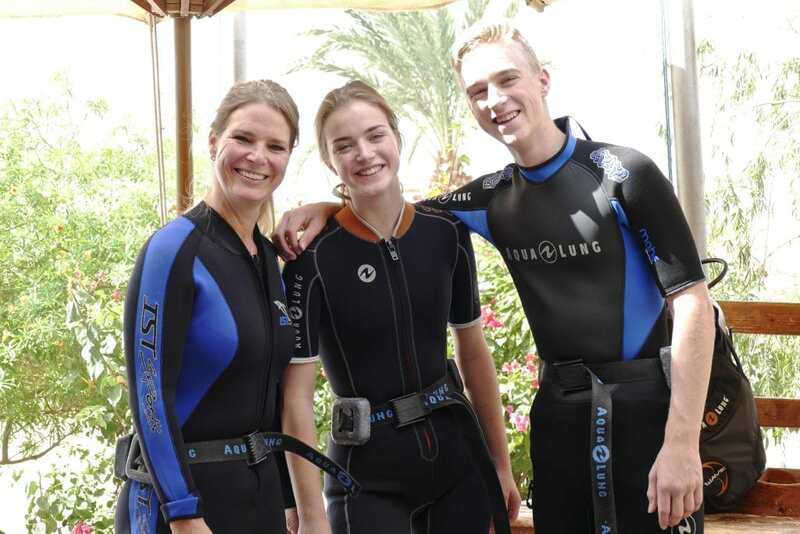 Actually, have a look at the adventures of this Dutch family who recently traveled to Aqaba for their first open water dive ever! Let’s hear what they have to say. 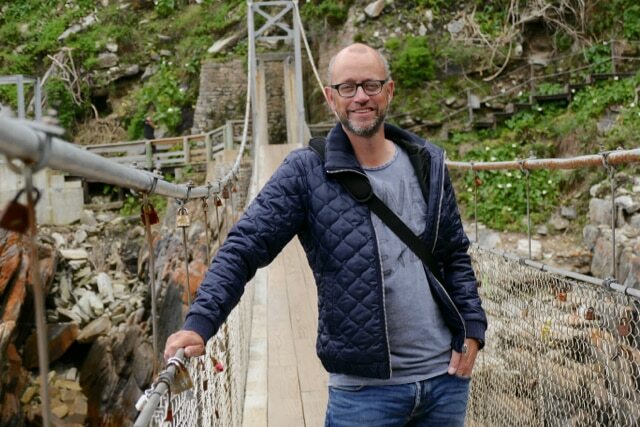 We are back from a wonderful and intense trip to Jordan. We ticked off 3 things from our family bucket list: open water diving (in the tropical Red Sea), visiting the Lost City of Petra and exploring the red-colored Wadi Rum desert. And we have done all of that in 8 days. I know, it sounds crazy but it worked out pretty well. 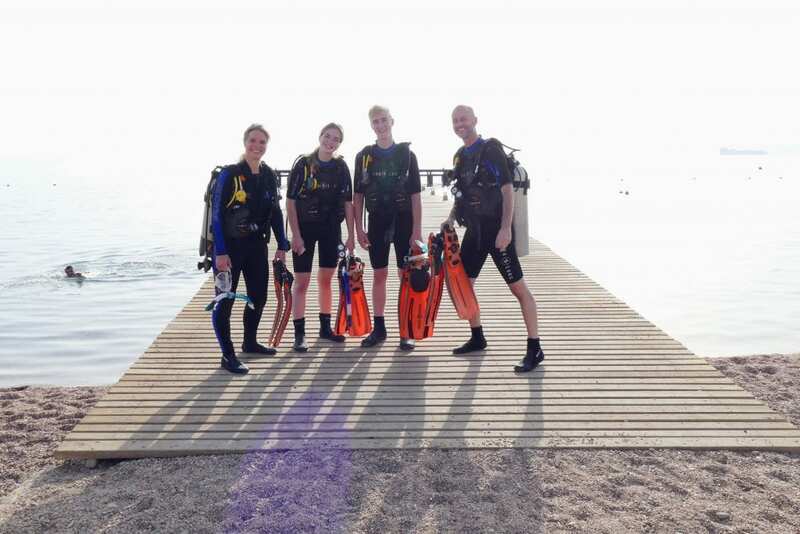 During the first 4 days we trained and studied for our PADI diving certificate. Work hard play hard. After our diving experience we drove up north to visit the other sights Jordan is famous for. Here is your future diving instructor again ready to take further questions! You want to know if it is really possible to receive your PADI certificate within 4 days. Well, it is possible! 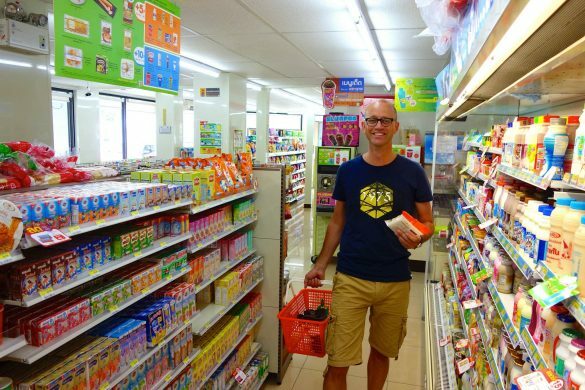 Let me show you how I helped this Dutch family. They managed without any preparations or previous experiences. This is their story. Looking through the airplane window we see a desert landscape intersected by straight roads with tiny cars that shimmer in the sunlight. We arrive in Aqaba on an early morning flight from Amman. Clear blue skies, 30 degrees Celcius, and no wind. “Good day for an open water dive”, our fellow travelers tell us. Excuse me? Are we really going to dive on our very first day? We look at each other, cheerful for actually being in Jordan but at the same time a bit nervous about our upcoming dive challenge. How to win an all-inclusive scuba diving trip? And here we are, in Aqaba, Jordan. 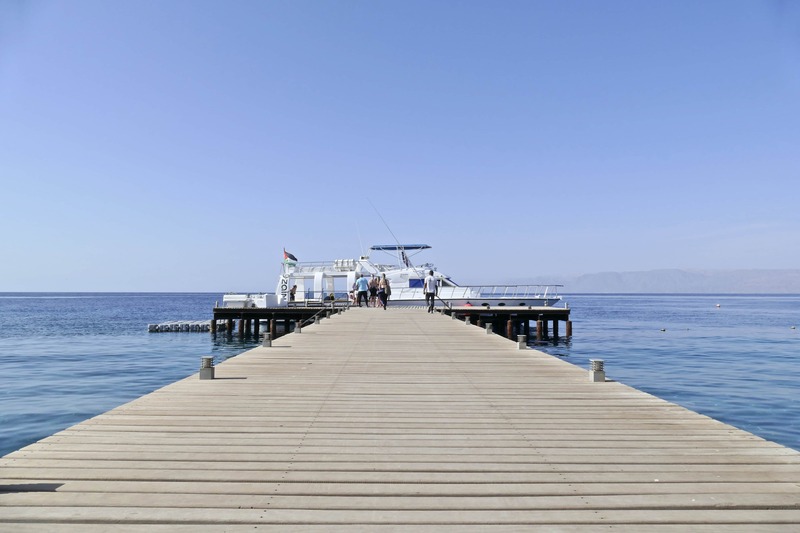 Right after our arrival we are taken to the Sindbad Dive Center, south of Aqaba. The sea is quiet and reflects the light of the morning sun. Soon we will discover the world underneath that shimmering surface. 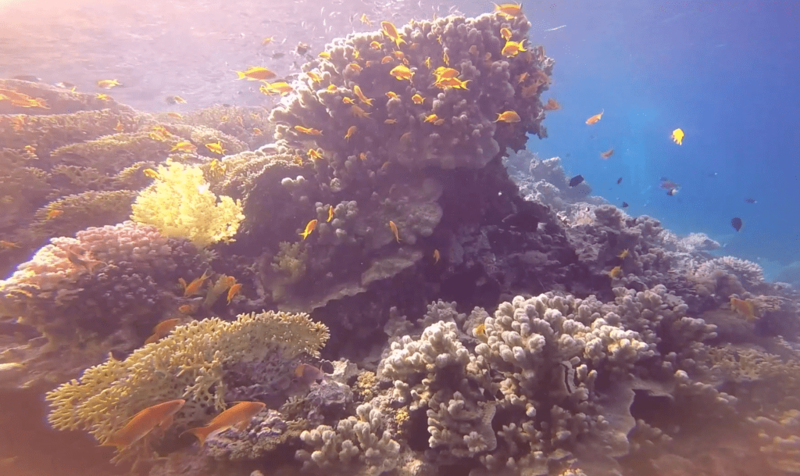 Check out the video below showing you what to expect when diving in Aqaba. Hi, it’s me again. Captain. Here is the family putting on their weight belt for the first time. Quite a struggle in the beginning but if you and your diving buddy help each other there is no problem. I will teach you the tips and tricks. Our diving instructor kicked off by explaining about our diving gear and showing us what we needed to study in order to get our PADI certificate. We looked at each other; study? Oh yes, we had to understand a lot about diving practices and how our body would behave while underwater. Safety is important. I think we spent 50% of those 4 days studying and talking about all the aspects of diving. 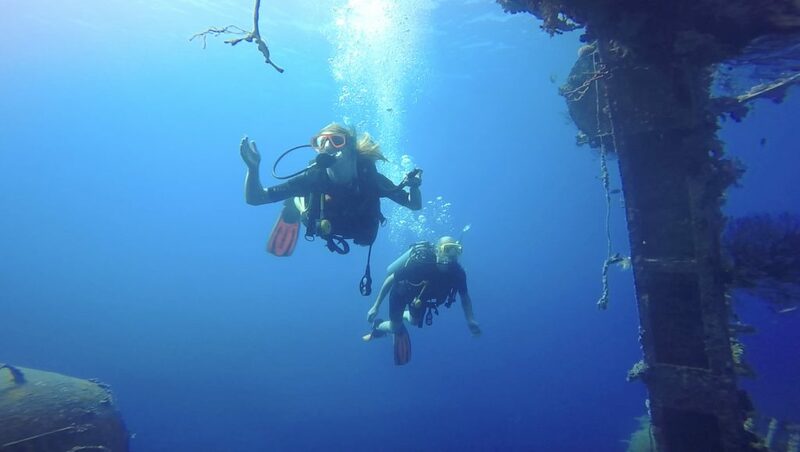 But our instructor promised us it would all be worth it once we laid our eyes on the beautiful marine life. One serious note from me, Captain. During those 4 days it is not only having fun with diving gear and staying underwater. You also have to study! The family had to study the PADI Open Water Course book and watch 2 videos. At the end they all did the exam and passed! Four more diving enthusiasts went home. I love my job. On our first day we already went underwater. Breathe in, breathe out. Not too deep of course, only 1 or 2 meters. We needed to get used to breathing underwater with compressed air. Underwater skills are essential so we practiced and practiced: clearing your mask, clearing your regulator (the piece you breathe through), etc. Maybe not the most exciting stuff, but important for all new divers to get acquainted with the gear. We went on a boat, jumped into the sea and went down 18 meters to the Cedar Pride shipwreck, an army tank and an enormous Hercules C-130 aircraft! They have all been sunk off to not only create a unique diving site but also a new (artificial) reef. 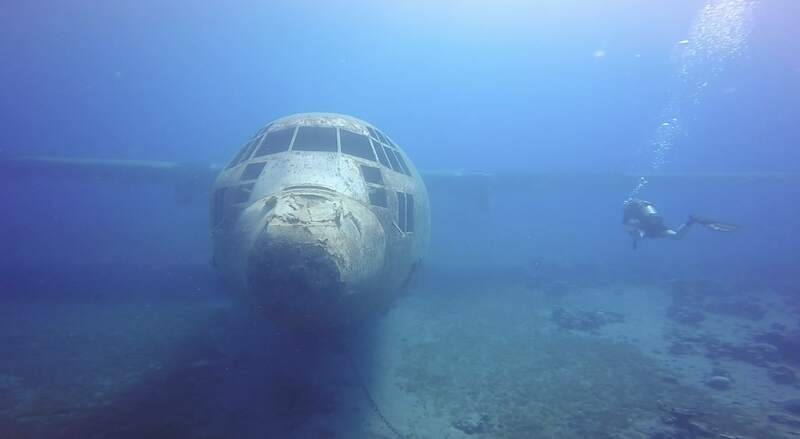 Click here and watch the video where you see how the aircraft was sunk off. After we return ashore the official PADI exam was waiting for us. 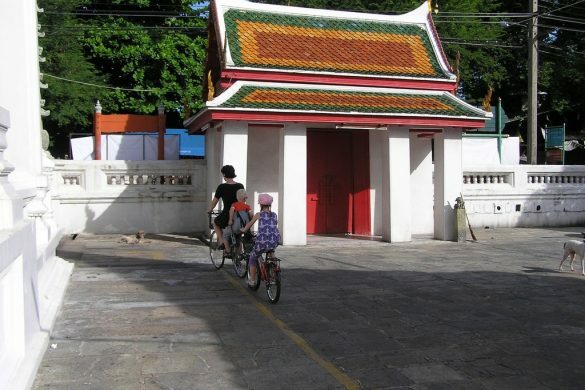 We passed it where the Sindbad team could now officially hand over our PADI certificates. Big smile. I look at our diving instructor one more time. His name is Mohamed and he is quite a guy. A man who impresses due to his physical size and direct approach, but who quickly became a friend. It’s great to work with an instructor who will never lose patience, who will do his utmost to make you feel safe and comfortable. 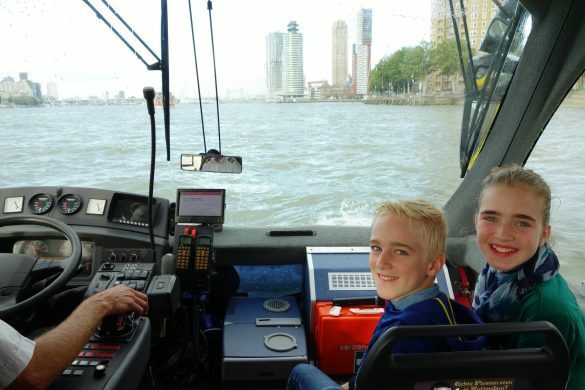 And as important, who will make sure you will have a lot of fun exploring the marine life. Thanks Mohamed! Captain here (for the last time). You know what made me so proud after these 4 days? 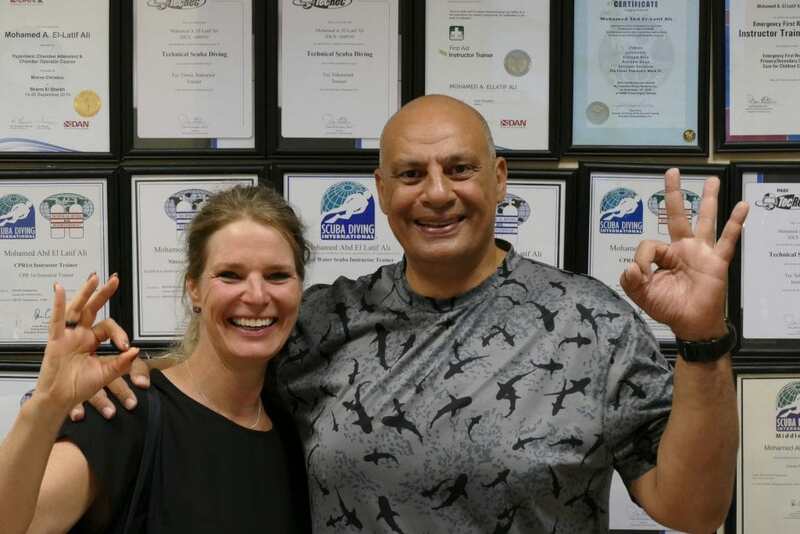 I own almost all diving certificates that you can think of, including Technical Scuba Diving, but still I love to instruct first-time divers. The Dutch family’s mother was a bit afraid at the start. Luckily, I could comfort her and I was proud that after 4 days she also dove to a dept of 18 meters! I took a picture with her in my office. Hope to see you again in the future. Reminiscing. 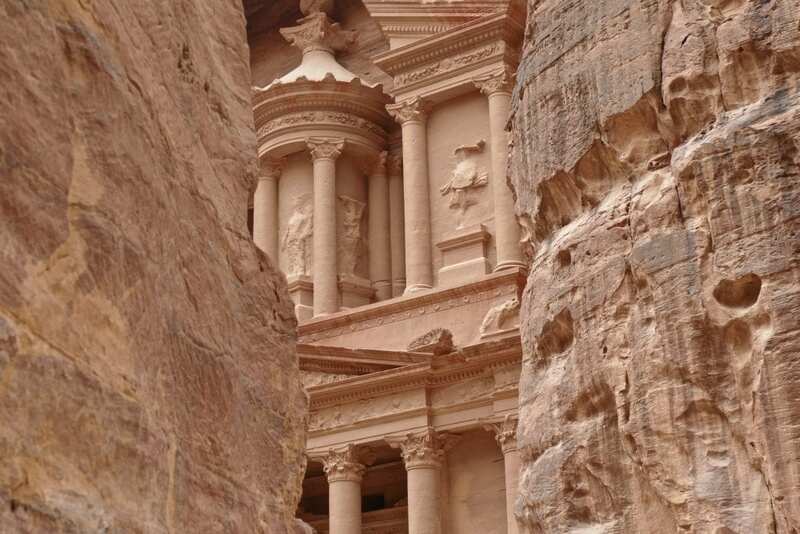 The great thing about our trip is that we combined diving with the highlights of Jordan: the world-famous Lost City of Petra and the desert of Wadi Rum. 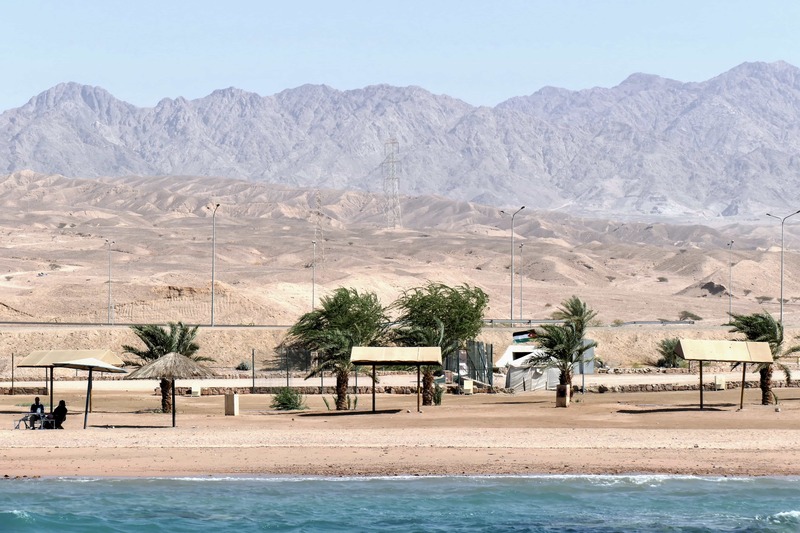 Aqaba actually makes a great hub if you don’t want to travel the whole country. From Aqaba it’s only a 2hour drive to Wadi Rum and one more hour to Petra. 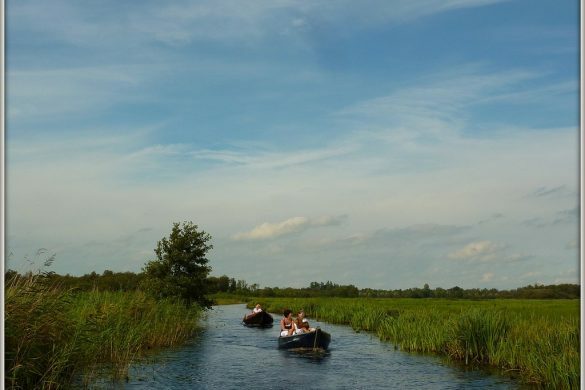 More about these attractions soon here on Act of Traveling. 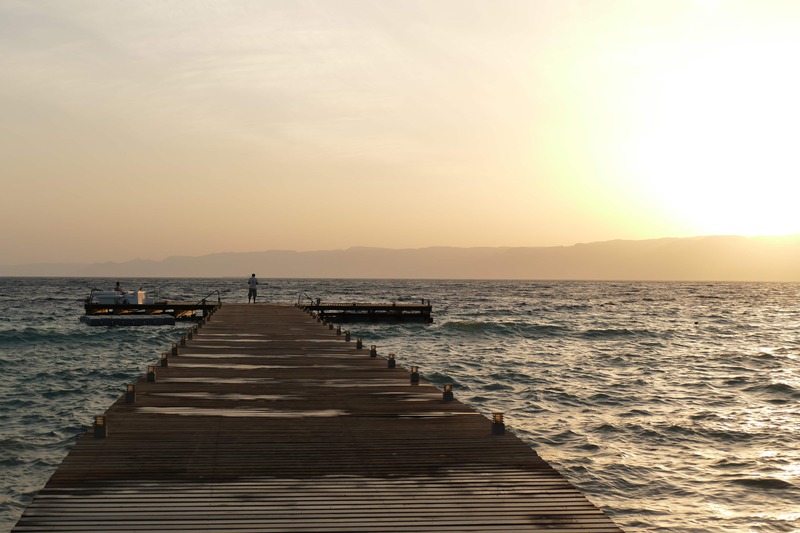 From the capital of Amman it’s a short flight to Aqaba. Meantime EasyJet and Ryanair have also started direct flights into Aqaba. Check their sites for the latest updates. I want to take this opportunity to again thank the sponsors of our trip big time! Aqaba Tourism, Duiken magazine and Wild Water diving holidays: thank you. You have given us an experience that we will not forget. On top of that you have made us wanting to see more of Jordan. What a trip! This makes me think of myself who has been thinking of getting a diving certificate since many years ago but still hasn’t got one. I mean, I live in Indonesia but I never explore the depths of the seas that are supposedly home to some of the world’s marine biodiversity hotspots, that is something I should fix sooner than later. Can’t wait to read your stories on Petra! Indeed! So many divers travel to Indonesia to dive at some of the best spots in the world 🙂 For us this was a great opportunity and for everybody it’s time and money well spent. The underwater world is amazing! It looks so awesome!!! 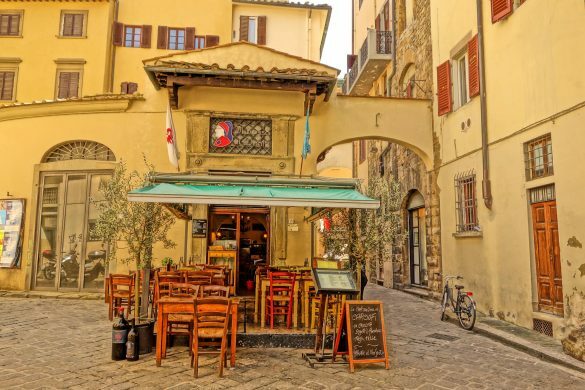 I always love the fusion of old and new architecture in one place. That tank looks incredible, I wonder how it looks like from the inside.